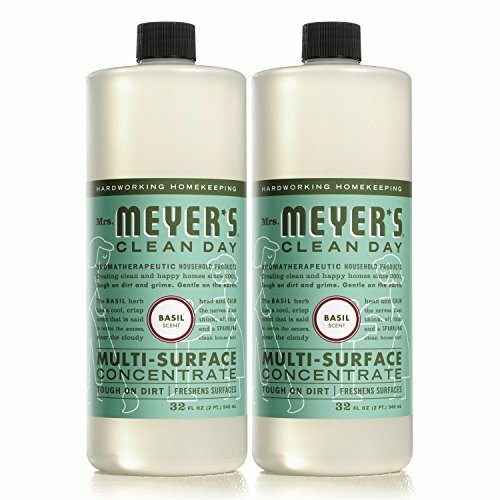 Mrs. Meyer's Clean Day Multi-Surface Concentrate is a hard-working generalist for use on all non-porous multi-surfaces. This garden-fresh scented cleaner effectively cleans floors, counters, and surfaces in bathrooms, kitchens or any room both inside and outside. It's concentrated, hard-working, and biodegradable. Requires dilution for use.